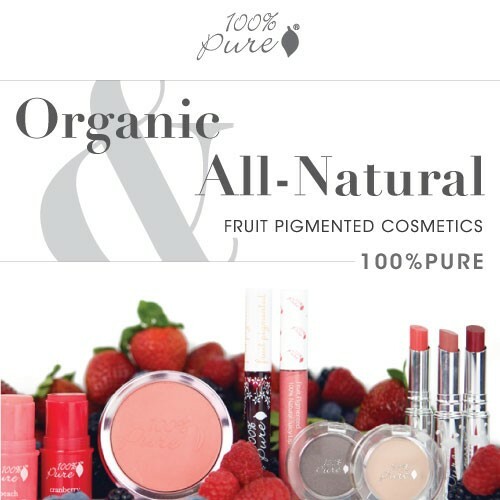 I am excited to announce I am now part of the 100% Pure cosmetics affiliate program. I believe in representing companies in which I stand behind, trust and use their products myself. I truly love these products and would love to share them with you. If you are interested and want to purchase please click on my affiliate link. I do get a small percentage, it’s not a lot, but I believe in the message this company is wanting to share and the products, so please if you are wanting to try something new and good for your skin, these products could be your new go-tos!